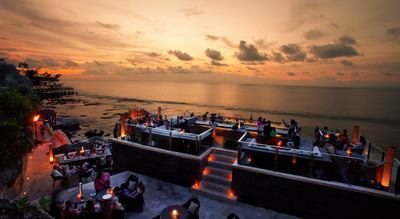 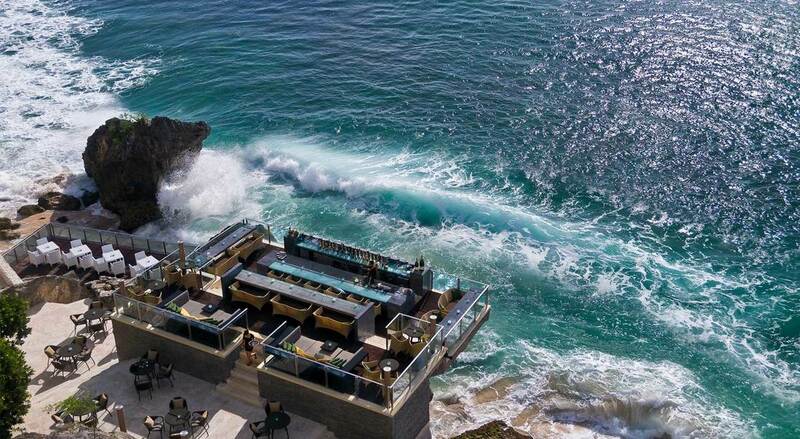 Perched atop distinctive rock formations along Jimbaran’s pristine sunset coast, Rock Bar Bali is widely respected as one of the globe’s most popular sunset, cocktail and entertainment venues. Showcasing unparalleled views from 14 meters above the Indian Ocean, Rock Bar is accessible via AYANA’s dramatic cliff side inclinator. 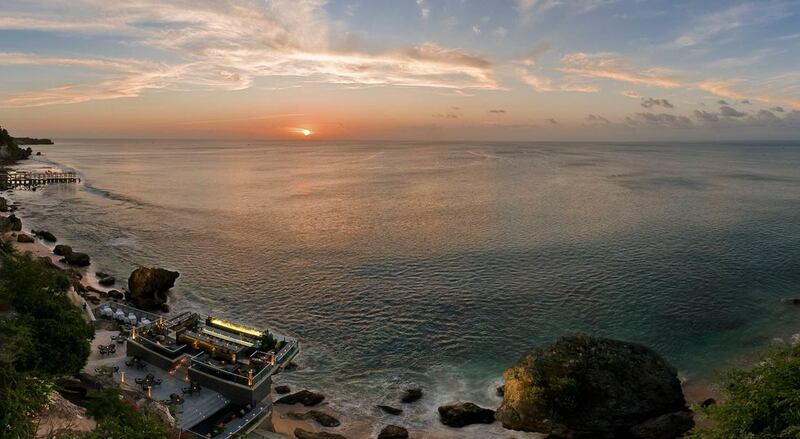 Featuring a glamorous sunset vibe, and a seductive after-dark ambience, listen to premier international DJs as they heighten your experience from a custom DJ booth carved directly into the cliff face.